I’m back from my three-day Labor Day vacation (8 caves and a ballgame!) and am ready to restart Java MoO development. Below is the latest artwork for the Alkari, the scientist. Sure he’s a nerd, but everyone has to find a way to contribute to the war effort — especially against the hated Mrrshan! I’m off for a three-day vacation this weekend, but I thought I’d give an update on how “Phase 3” is progressing, which will end with an alpha test that includes almost everything except tactical ship combat and events. 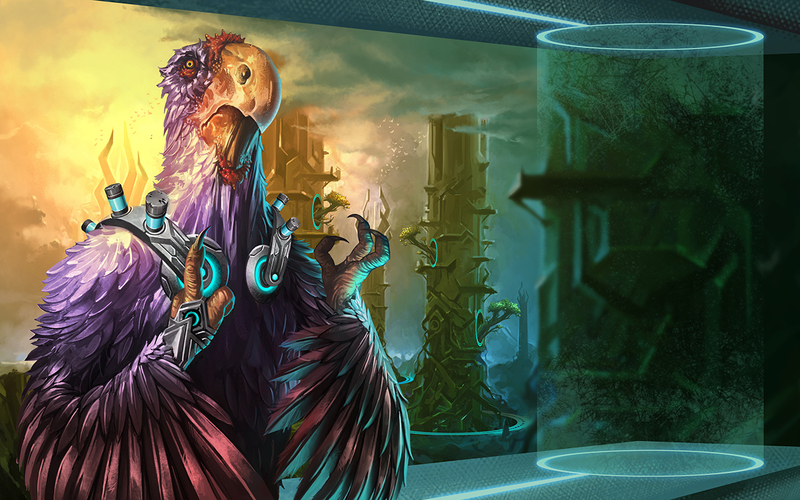 The artwork for the fifth race (Alkaris) is currently in progress. There’s an outside chance that the remaining five races will be done by the end of the year. In addition, our writer is writing backstories for races only after artwork is done, so it will be at least an additional month before that work is completed. In 2016, there will probably be at least another 2-4 months of artwork to do while I work on the AI and the rest of the game. I think it’s reasonable to hope for the Alpha by April of next year. And I will need to start looking for a sound effects guy pretty soon.